SPARKLERS - Our youngest group, for children ages 3 – Kindergarten, meets in Classroom #2 (the room with a tree painted on the wall!) this year – this is a change from previous years! Be sure to bring your child in to meet the teachers and get ready for a fun hour of learning and playing. FROG “Fully Relying On God” – this is our elementary school-age group, for students in grades 1 – 5. This group really starts to learn how Unity principles apply to their own lives, and mixes a variety of learning methods to help each child grow in their faith, and to feel comfortable in the group. This group meets in Classroom #4, the room which used to be the preschool room. Having their own space this year should help the group focus and grow together! 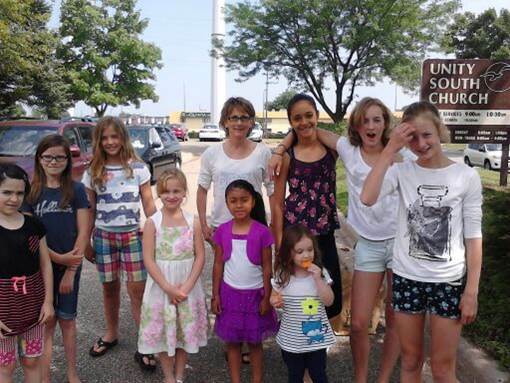 UNITEENS – Our Middle School Group serves youth in grades 6 – 8, and they stay in their green and orange room (classroom #3) This group is maturing and the weekly gatherings help make that move from child to teenager.  YOU “Youth Of Unity” – Our oldest group is for high school students in grades 9-12. They meet in Classroom #1, which has always been our YOU Room. This group focuses on developing friendships, trust, and self-awareness in spirituality. Students are encouraged to share their thoughts, beliefs, and fears in a safe, non-judgmental setting in order to clarify their personal faith.